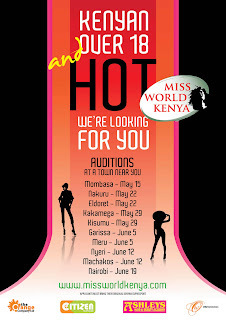 The search is on for Miss World Kenya 2010! Nuestra Belleza El Salvador 2010 will be held on June 25. One of the winners (Nuestra Belleza El Salvador Mundo) will represent El Salvador in Miss World 2010. In previous years, the Miss World contestant was selected on a separate pageant by the same organizers, Telecorporación Salvadoreña. The contestants were presented to the press yesterday. In other news, Miss Mundo Argentina 2010 was rescheduled to August 14. The winner will represent Argentina in Miss World 2010. 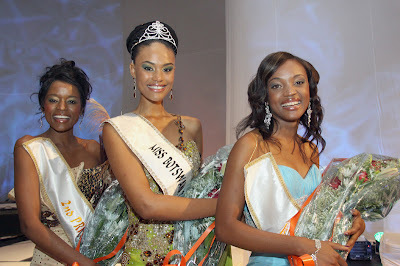 Fiona Amuzie Afora (photo, center) was crowned the Most Beautiful Girl in Nigeria 2010 at the Expo Hall in the Eko Hotel and Suites in Lagos. 30 contestants competed for the title. 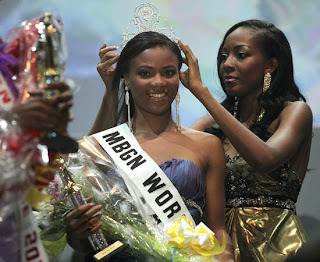 Afora, who comes from Plateau, will represent Nigeria in Miss World 2010. The first runner-up is Ngozi Odaloni from Niger and the second runner-up is Chinenye Charity from Ekiti. 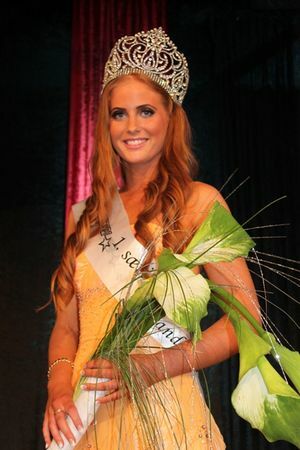 Fanney Ingvarsdóttir (19, 1.75m, Garðbæingur) was crowned Ungfrú Ísland 2010 at the Broadway Center in Reykjavik. She will represent Iceland in Miss World 2010. The first runner-up is Thelma Jónsdóttir and the second runner-up is Björk Jóhannsdóttir. 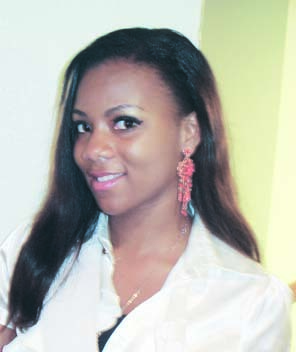 Miss World has a new national director in Denmark! The Miss and Mister of Denmark pageant is now the official national preliminary of Denmark to Miss World and Mister World. The pageant is organized by former Miss World Denmark 2008, Lisa Lents. World of Misses wish all the very best to Lisa in this project. The franchise for the most important pageant in the world is certainly in great hands! Ágnes Dobó (22, 1.70m, Drebecen) is the winner of A Királynő 2010 and received the title of Miss World Hungary 2010 in Budapest. She will represent Hungary in Miss World 2010. Tímea Babinyecz finished in second place and Jennifer Kaló in third place. 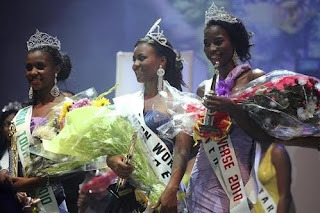 Tully Fremcourt (19, 1.72m, Trinite) was the overall winner of Martinique Queens 2010 receiving the title of Miss Monde Martinique 2010. 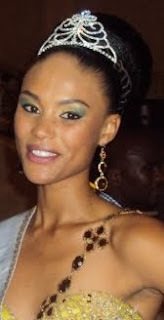 She will represent Martinique in Miss World 2010. Christine Garcon finished in second place, Yasmina Varsovie in third place, Yael Souchette in fourth place and Ketty Fladin in fifth place. Braneka Bassett (20, 1.75m, Freeport) was crowned as the new Miss Bahamas 2010 at the Imperial Ballroom in Atlantis Paradise Island. 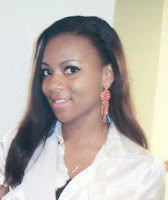 She will represent Bahamas in Miss World 2010. 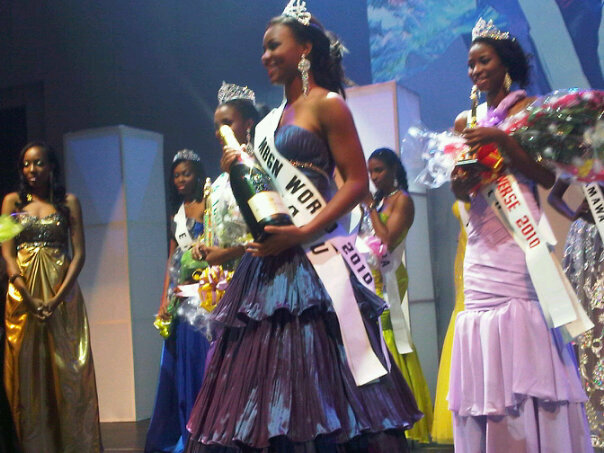 The first runner-up is Anastagia Pierre and the second runner-up is Janay Pyfrom. Denise Garrido (23, 1.76m, Bradford) won the Miss World Canada 2010 title at the Chandos Pattison Auditorium in Surrey. She will represent Canada in Miss World 2010. The first runner-up is Lacey Budge and the second runner-up Roonam Puni. Miss Mundo de Puerto Rico 2010 will be held on August 26 at the Alejandro Tapia y Rivera Theater in San Juan. 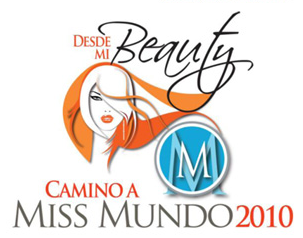 The contestants will be selected through the reality show "Desde mi Beauty". The winner will represent Puerto Rico at the 60th Miss World pageant. EDIT: National finals moved to early 2011.